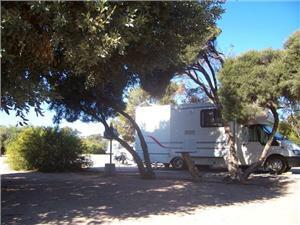 No matter how you travel we have an array of spacious shady powered and un powered sites to accomodate everyone who is caravaning and camping. 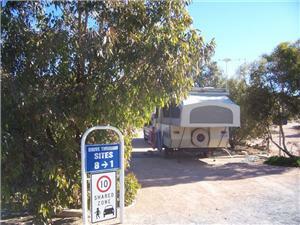 We have drive thru sites, a handful have concrete pads and there is room for large motor homes and 5th wheelers as well. For those who prefer their own private bathroom facilities there is ensuite sites available. Amenities blocks are unisex for families and partners toenjoy together, we also have full size bath if families with children require it. Amenities are kept in immaculate condition with daily housekeeping included in the rate. The campers kitchen is designed to create a great camping experience around an open fire place under the stars. There are other facilities free to use within the park such as the games room, TV room and fish cleaning area. Pets are welcome with site bookings, a bond and conditions apply.